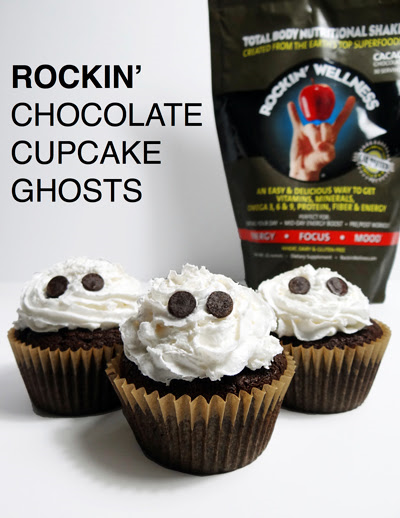 Pick up a bag of Rockin’ Wellness at SLOCO Massage & Wellness Spa! Consider this a warning though… you’ll get hooked! Garnish with vegan whipped cream and chocolate chips! Makes enough to serve 12 hungry goblins.